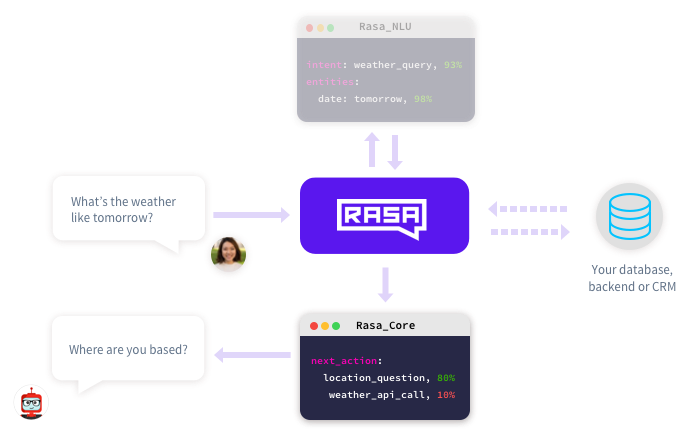 Rasa Core is an open source chatbot framework to handle contextual conversations. Move beyond simple Q&A pairs and rigid decision trees. Its advanced dialogue management is based on ML and allows for smarter conversations and makes scaling easier. 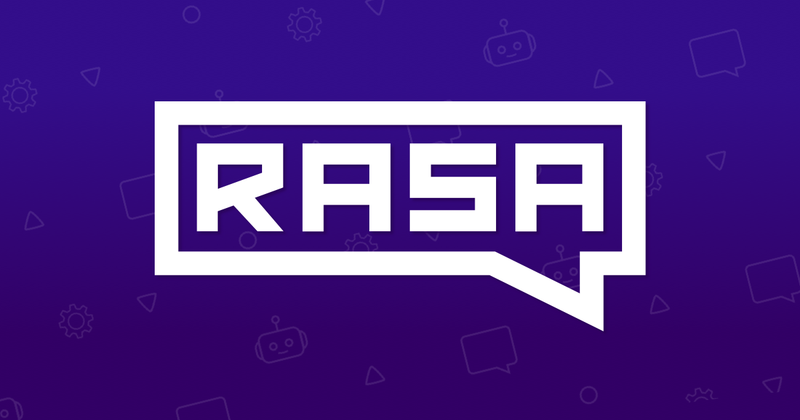 Rasa Core is the only open source bot framework on the market that allows for more sophisticated dialogue, trained using interactive and supervised machine learning. We collaborate with leading university research groups who use Rasa to bring state of the art approaches to all developers.